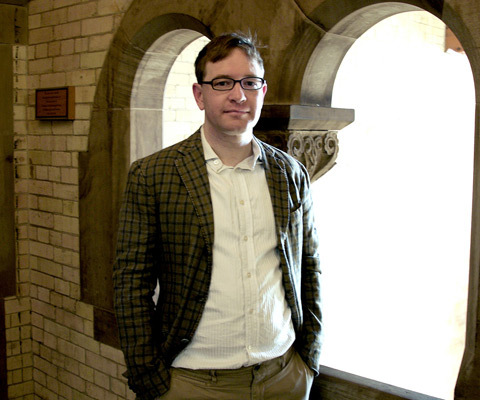 Christopher J. Honey was awarded a Sloan Fellowship in Neuroscience for his work at the University of Toronto in understanding how the brain integrates information in both space and time. “While having a conversation, for example, we continuously perceive not only each spoken word, but also the emerging meaning of that word within a larger sentence, and the meaning of each sentence in the context of the conversation,” says Dr. Honey. Recent studies suggest that brain regions are organized in a hierarchy according to the timescale on which they process information. At the lower end, the brain retains sensory information like word acoustics over a short period. At the higher end, it maintains more abstract information over seconds and minutes. As part of his research into the brain’s timescales, Dr. Honey has studied how people make sense of the temporal structure of movie clips and graphic novels. He has noted that many brain regions with long timescales, linking information over minutes of time, appear to be strongly connected to one another via “highways” of fibers. Dr. Honey received his PhD from Indiana University in 2009, and pursued post-doc research at Princeton University. He was a member of University of Toronto’s Department of Psychology between 2014-16. 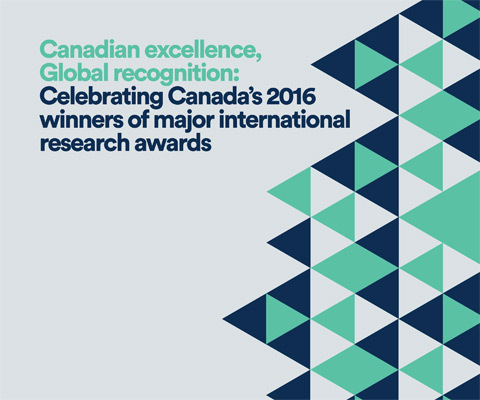 Currently, he is an assistant professor in the Department of Psychological & Brain Services at Johns Hopkins University in Baltimore, U.S.
*Christopher J. Honey is one of 12 Canadian winners of major international research awards in 2016 featured in the publication Canadian excellence, Global recognition: Celebrating recent Canadian winners of major international research awards.